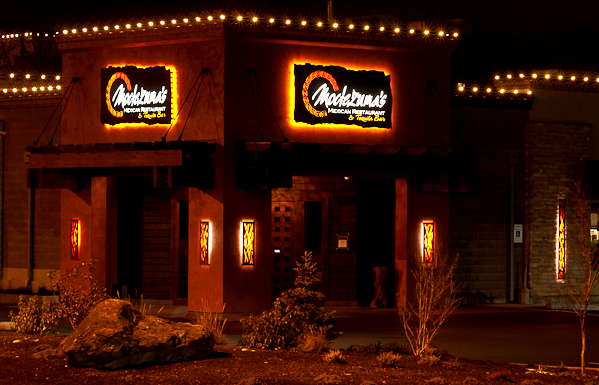 Moctezuma's Catering offers a one of a kind answer to your all your catering plans. 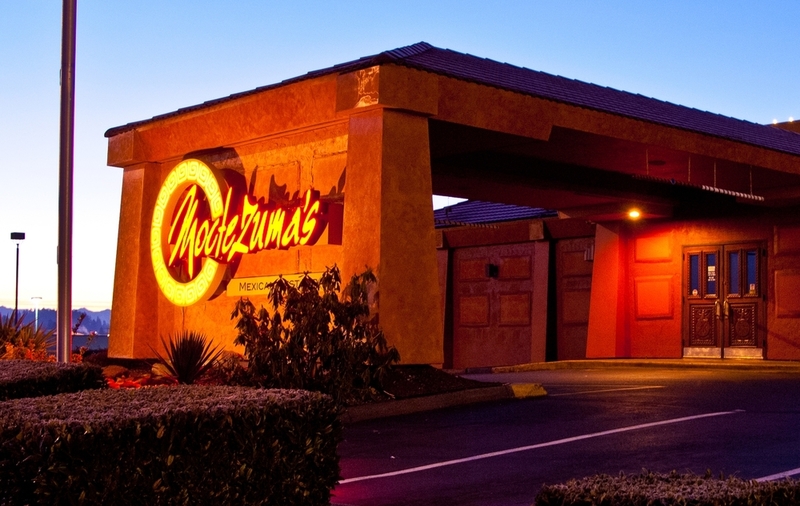 Our catering team has catered events ranging from corporate parties to wedding receptions and other celebrations. 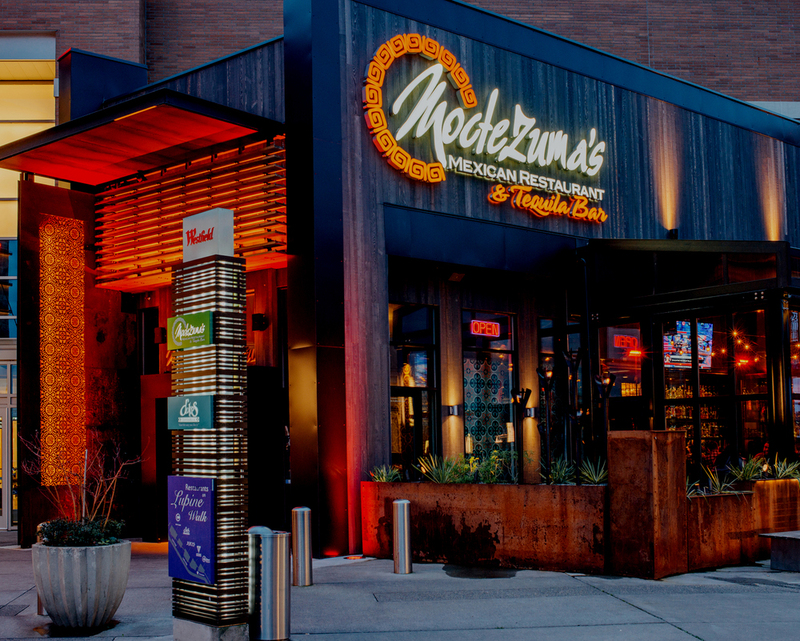 Enjoy the authenticity of what it's like being at Moctezuma's – with our decor, food, and attentive staff – in the comfort of your own home, office, or special event space. Please contact us to discuss your customized event where we will work with your budget, or inquire about our services by completing the form below.